Pakistan has requested the World Bank to fulfil its obligation to establish a court of arbitration to settle its water dispute with India in the light of the Indus Waters Treaty. The request came after delegations of India and Pakistan met at the World Bank headquarters in Washington on September 14 and 15 for the second round of talks on Ratle and Kishanganga hydroelectric projects, over which Islamabad has raised objections. Citing sources, the Express Tribune said that despite the passage of more than a year, the World Bank is not establishing the court of arbitration. Pakistan has now requested the World Bank to fulfil its duties under the Treaty by empanelling the Court of Arbitration, the paper reported. Earlier, the secretary-level talks between the two countries ended without any agreement. “While an agreement has not been reached at the conclusion of the meetings, the World Bank will continue to work with both countries to resolve the issues in an amicable manner and in line with the Treaty provisions,” the World Bank said in a statement after the talks. “Both countries and the World Bank appreciated the discussions and reconfirmed their commitment to the preservation of the Treaty,” it said. The World Bank remains committed to act in good faith and with “complete impartiality and transparency” in fulfilling its responsibilities under the Treaty, while continuing to assist the countries, it said in its statement. Pakistan had raised objections to India’s plans at the Permanent Indus Commission more than a decade ago. 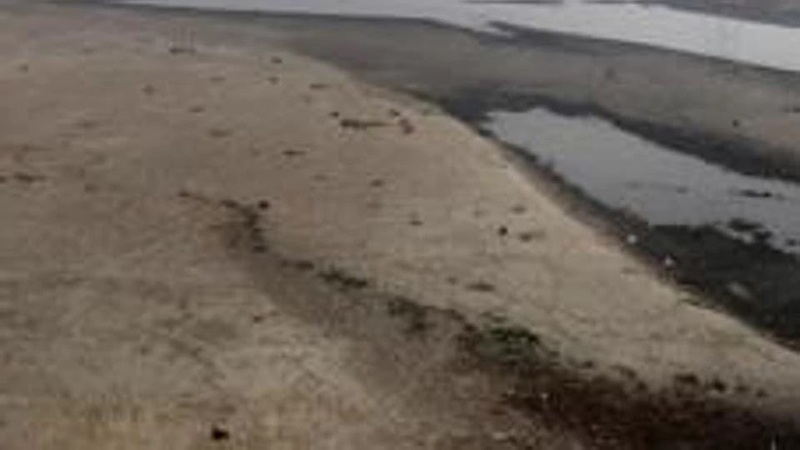 When the objections were not addressed, Islamabad approached the World Bank on August 19, 2016 for the court of arbitration as provided in the Indus Waters Treaty, the paper said. Subsequently, on October 4, 2016, India made a request for appointment of neutral expert to adjudicate in the dispute. The World Bank initially agreed to set up both the fora but later “paused” the two processes, fearing their separate rulings might conflict with each other. In an effort to end the impasse, the World Bank invited the water resources secretaries of the two countries for consultations. In the first round in Washington on July 31 and August 1 this year, Pakistan proposed amendments to the designs to make the Indian project treaty compliant. But in the latest round of the talks in September, India not only refused to accept any of the design amendments proposed by Pakistan but also refused to agree to any of the dispute settlement options suggested by the World Bank, the paper reported.